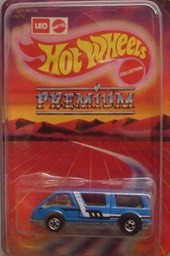 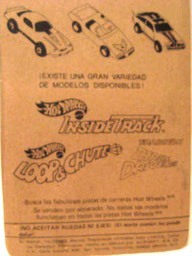 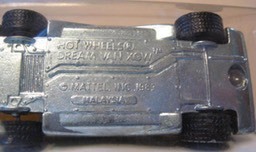 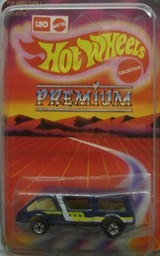 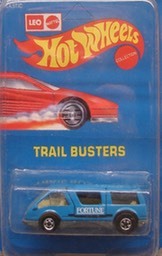 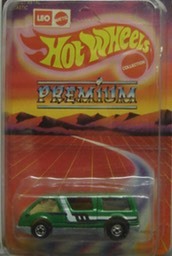 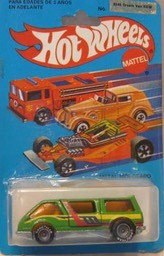 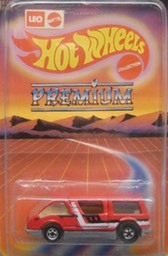 A real cool Toy van that has been re-released by Mattel. 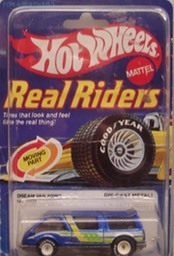 came in a few sets with Real riders and Black wall wheels. 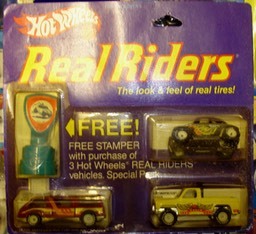 also made in India and Mexico with the Mexican Variation being hardest to find.